Home LOCAL FACES	The Latest on Austi Pool…. 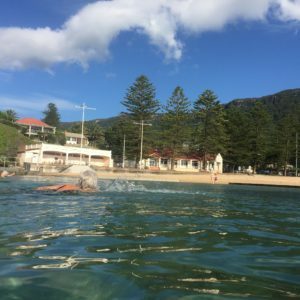 The completion of works at Austinmer Ocean Pool draws ever-closer, with more work scheduled to begin on July 9 when low daytime tides are forecast. 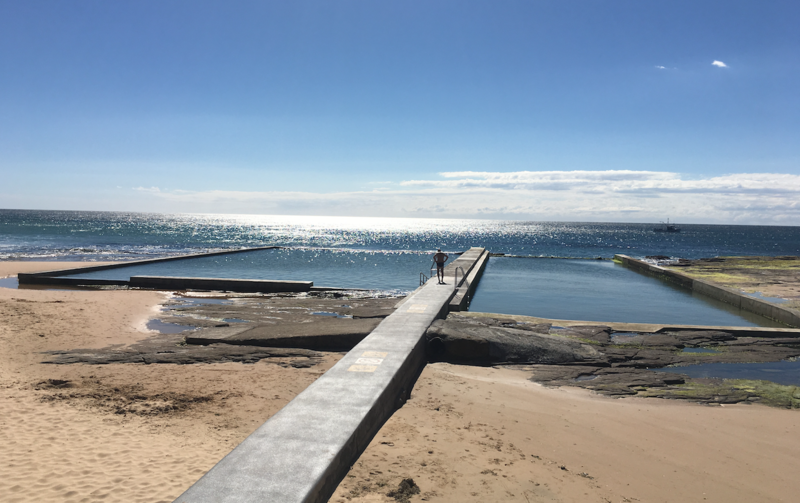 A spokesperson for Wollongong Council says provided these low tides are joined by low seas and swell, the contractor will grout infill around the pre-cast panels that have been lifted into place on the eastern wall of the southern pool. “This will ensure the panels remain in place when large seas hit the wall,” he says. “To ensure public safety, we’ve kept the southern pool closed until this work can be completed, while the northern pool remains open.